(TACTIC) software is a cloud-based software solution that allows multiple stakeholders to assess, intervene and manage at-risk individuals and groups in a consistent data-driven framework. Through an easy-to-use interface TACTIC is a human-assisted technology tool that digitizes VTRA and TES incidents. This allows real-time information sharing and data assessment to facilitate rapid intervention and a coordinated, comprehensive action plan. 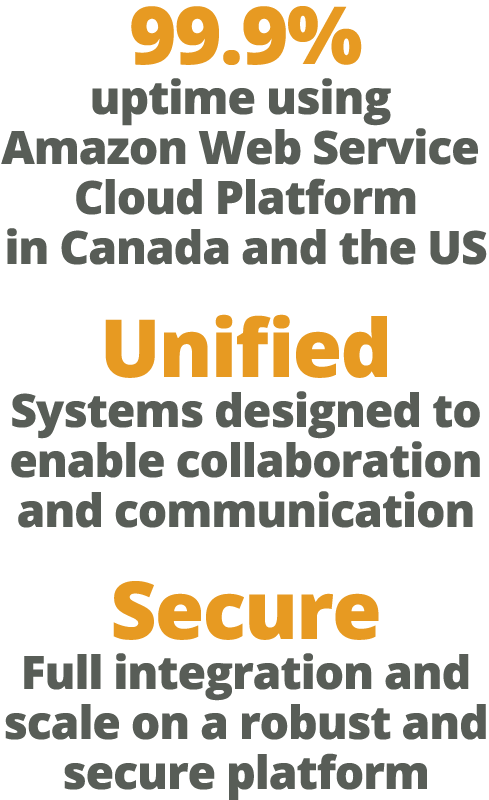 TACTIC is built to meet secure technology and privacy standards, offering 99.9% uptime as it uses the Amazon Web Service Cloud Platform in Canada and the US. Additional social monitoring services are available for digital violence threat assessment. Web – Through a secure web portal, users login and access VTRA/TES case files on their dashboard. Portal – Partners can share information and collaborate to rapidly resolve and de-escalate issues. Mobile – Stakeholders in the field can access alerts, notifications, data and follow-ups in real time.